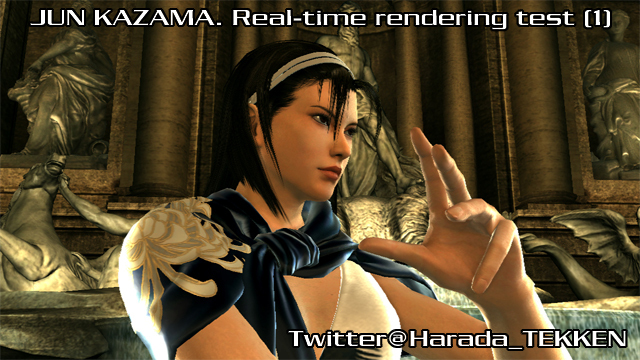 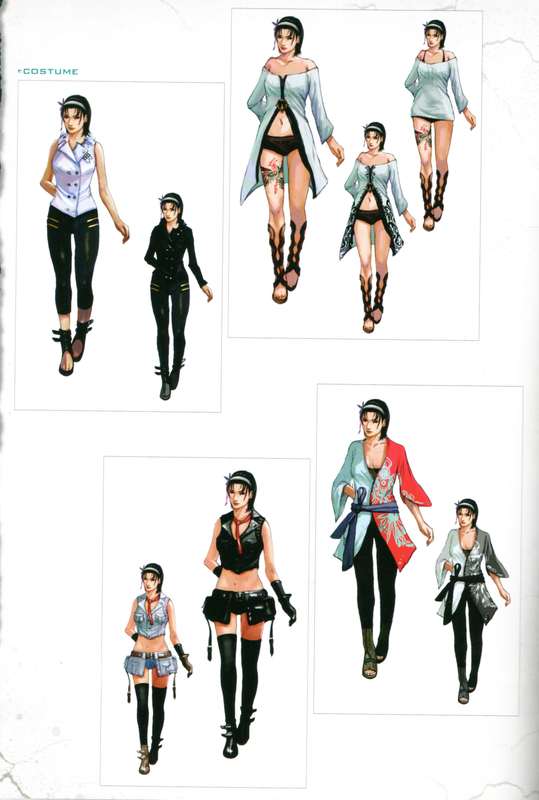 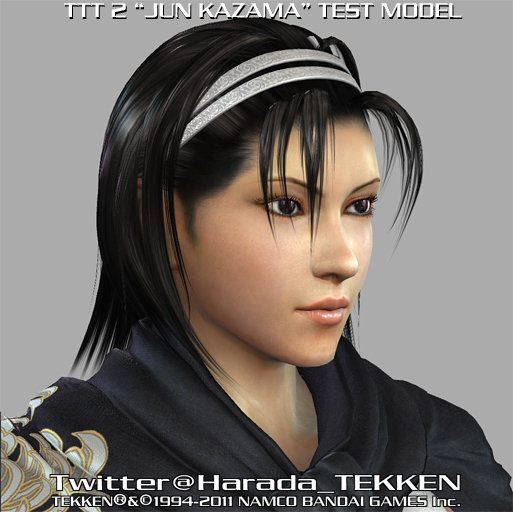 Jun Kazama is an officer of the WWWC, a wildlife protection organization. 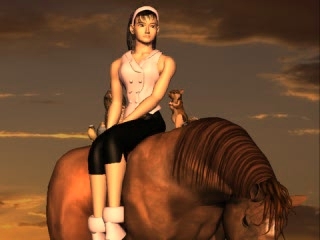 She is called "The Chosen One" by her relatives. 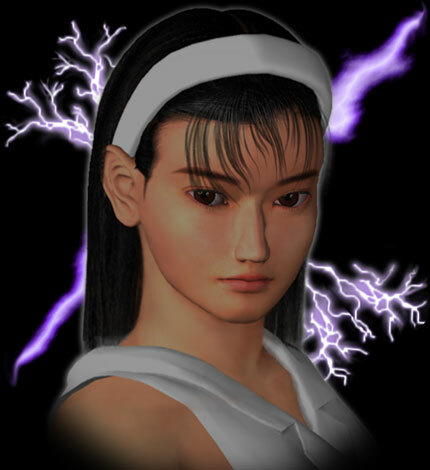 She is highly psychic and can sense a mysterious power surrounding Kazuya Mishima, which turns out to be the Devil Gene threatening to turn him into a demonic version of himself. 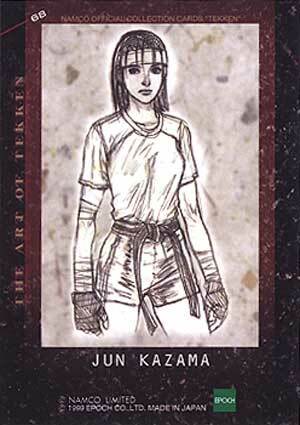 At the WWWC's orders, she sets out to arrest Kazuya, who smuggles environmentally-protected animals. 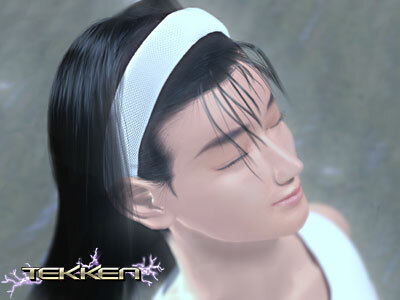 When the King of Iron Fist Tournament 2 was coming to an end, Jun comes to the stunning realization that Kazuya's supernatural strength stems from Devil. 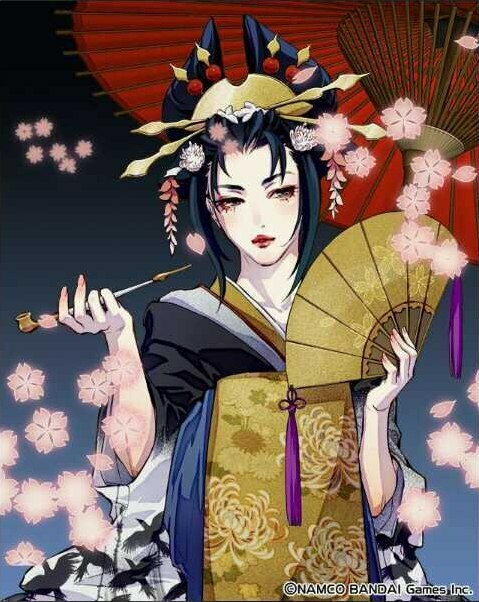 But she cannot help being drawn to him, propelled by a mystic force beyond her control. 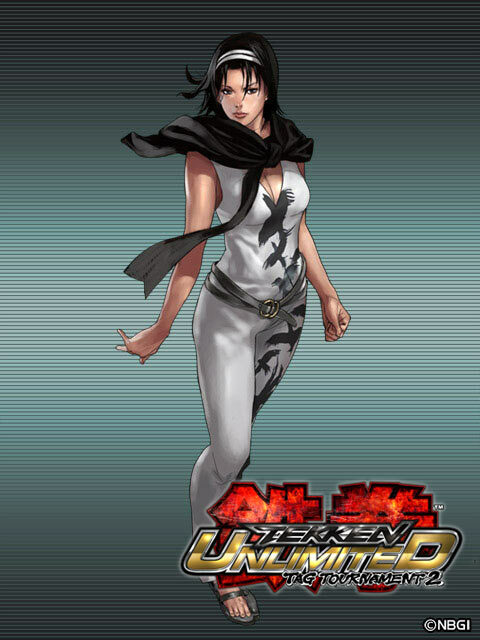 During the King of Iron Fist Tournament 2, Jun became pregnant by Kazuya. 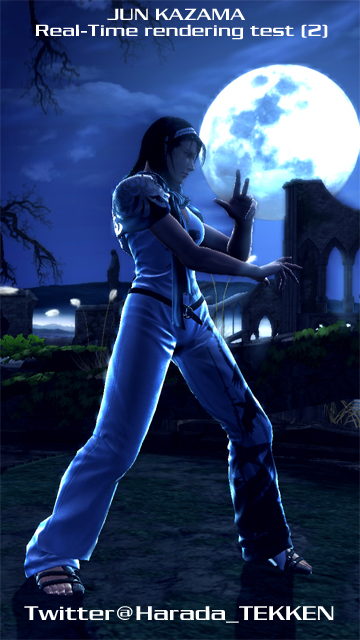 At the conclusion of the tournament, Devil left Kazuya and attempted to possess Jun's unborn child. 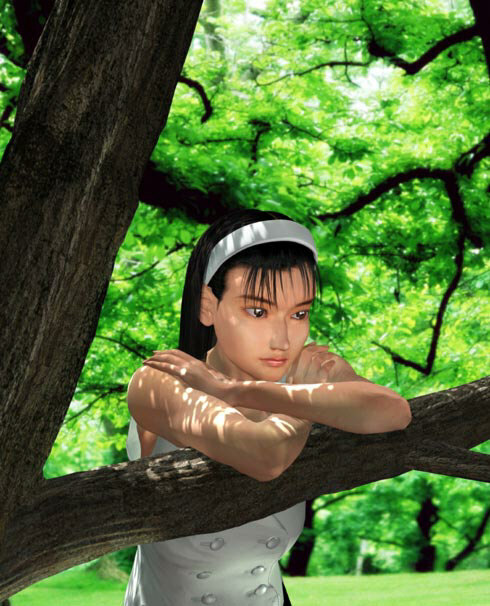 Jun however, proved to be superior and defeated Devil, before fleeing to the forests of Yakushima, where she intended to raise her child away from evil and danger. 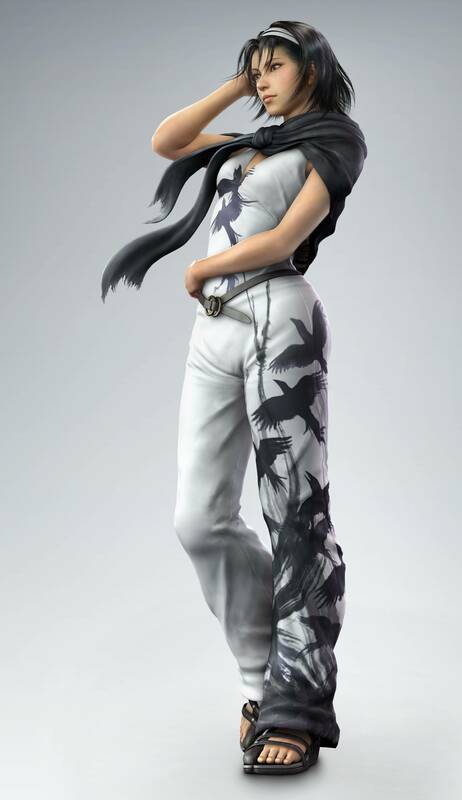 She later gave birth to a baby boy who she named Jin. 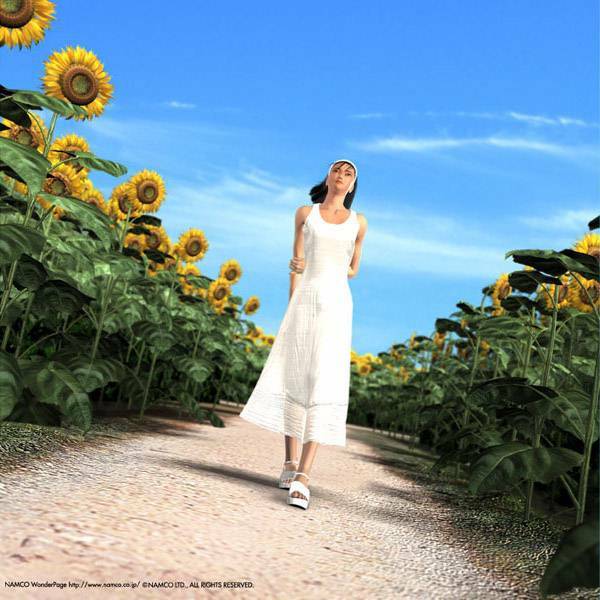 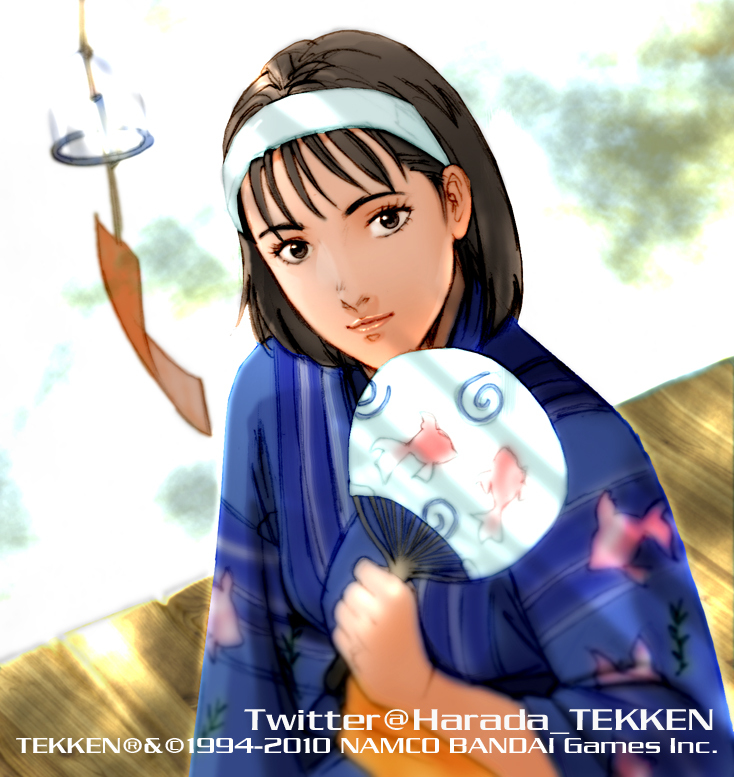 15 years after the birth of her son, Jun sensed the approaching of Ogre and warned Jin to seek out his grandfather Heihachi Mishima should anything happen to her. 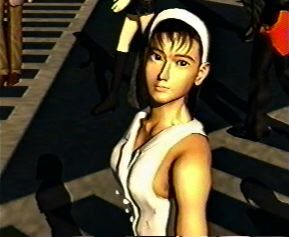 One night, Ogre did indeed attack. 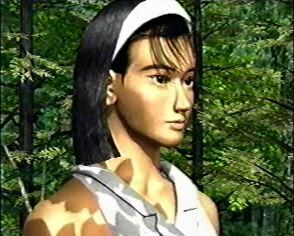 Jun screamed for Jin to run away, but he wished to protect his beloved mother from Ogre and charged at him, but was well outmatched and was quickly knocked unconscious. 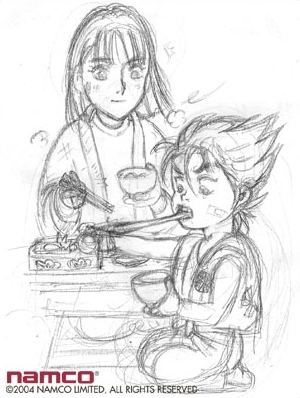 When Jin woke up, the Kazama's house had burned to the ground and Jun was missing. 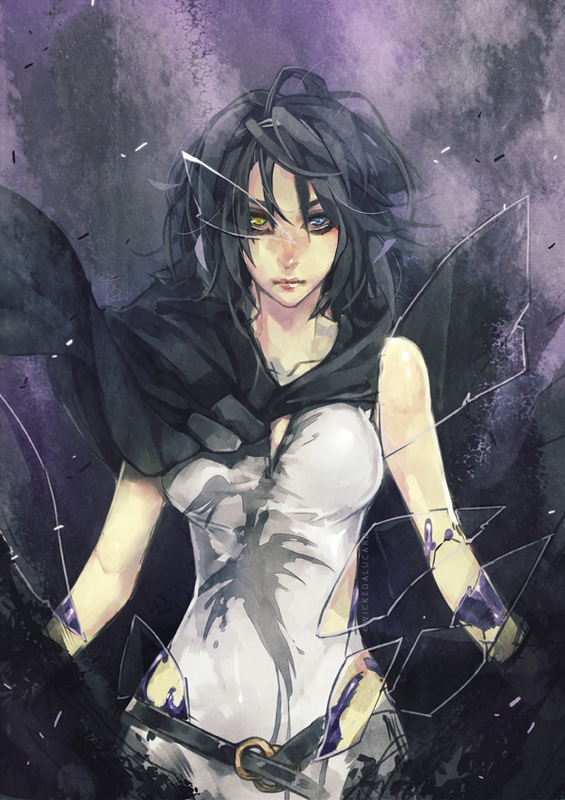 Jin searched frantically through the rubble, but couldn't find his mother anywhere. 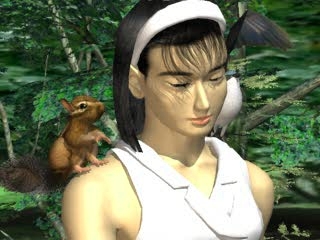 Jin assumed that Jun was dead and swore revenge on Ogre. 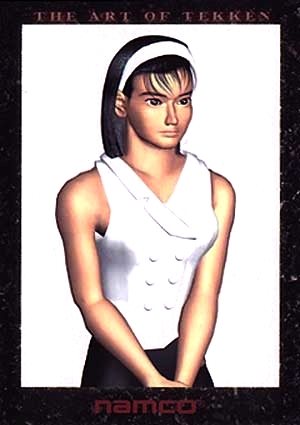 Many believe that the character Unknown is a possessed version of Jun, but this has yet to be confirmed canonically. 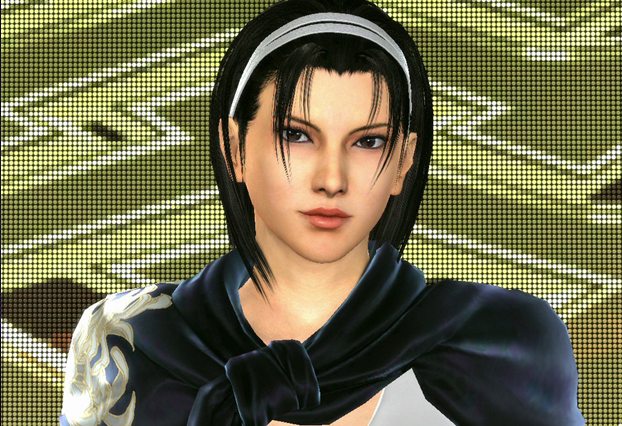 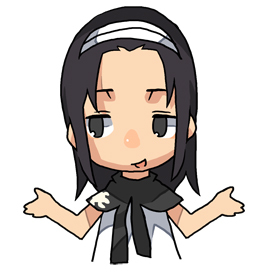 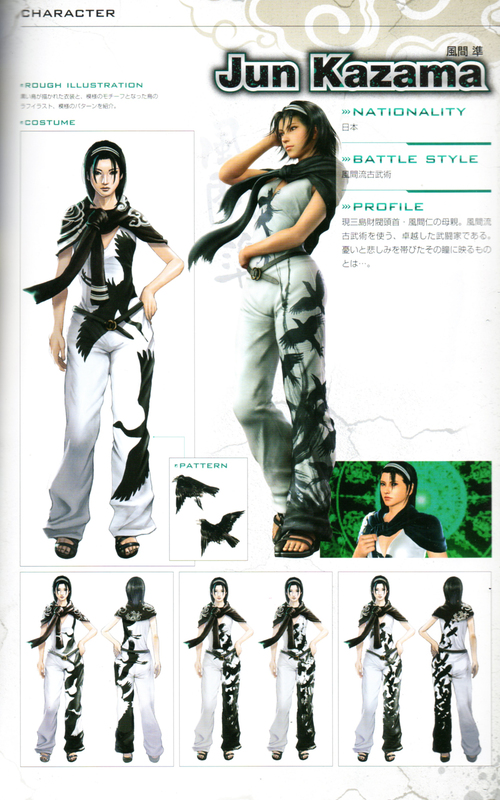 Asuka Kazama (somehow related to Jun) took Jun's place in the later of the Tekken series, and uses a similar fighting style. 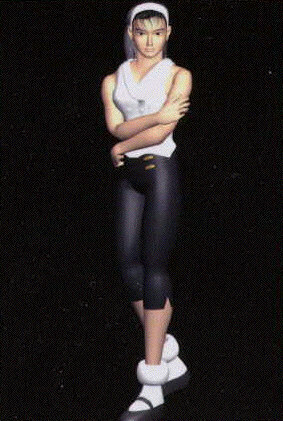 In Tekken 2, Jun presented one of the most fluid (and unique) fighting styles ever seen in a fighting game. 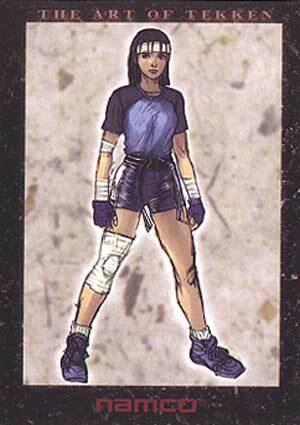 To contrast her fluidity, she could also perform some rather badass, bone-breaking throws. 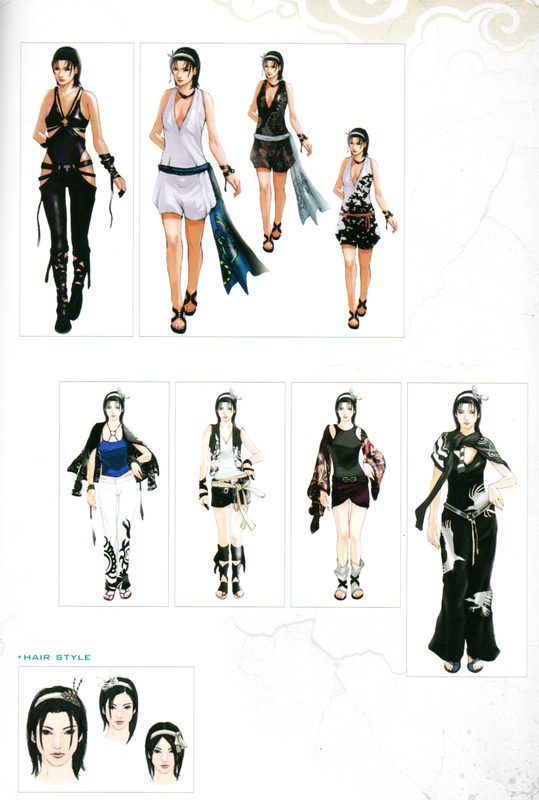 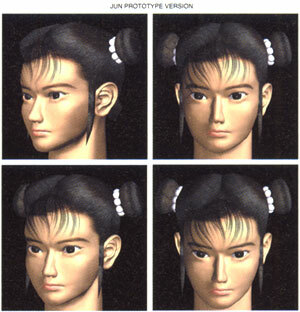 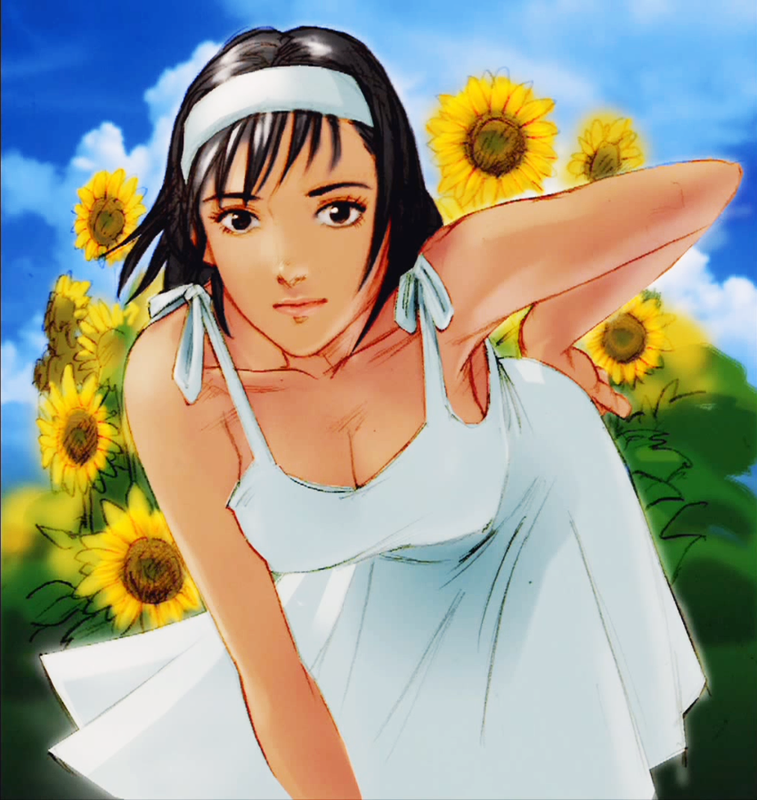 Jun is a serene, pretty female fighter, which is something the Tekken series severely needed at the time (remember those ugly Tekken 1 character portraits? 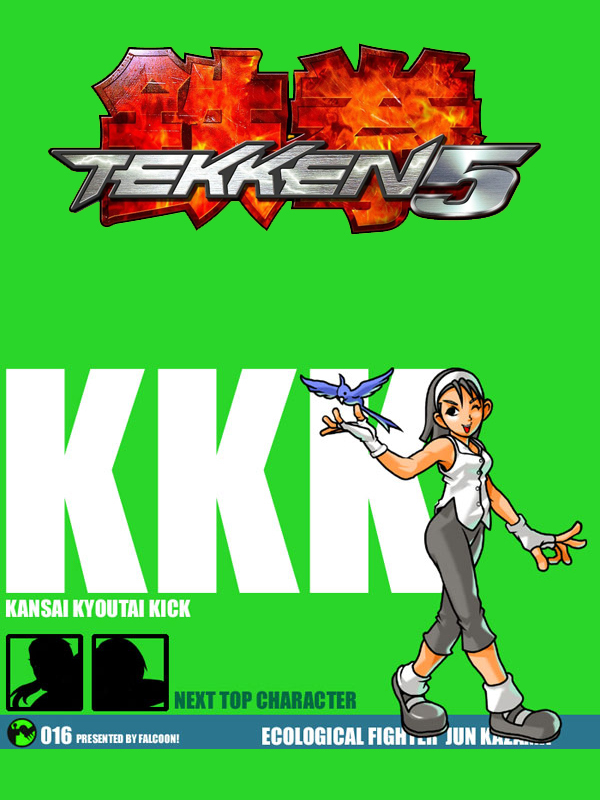 LOL!). 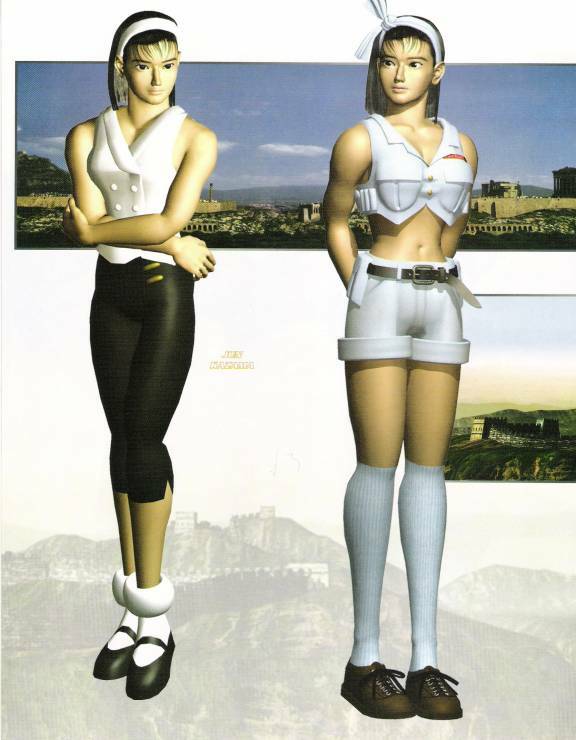 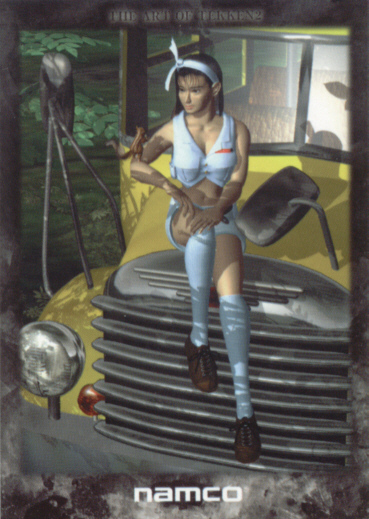 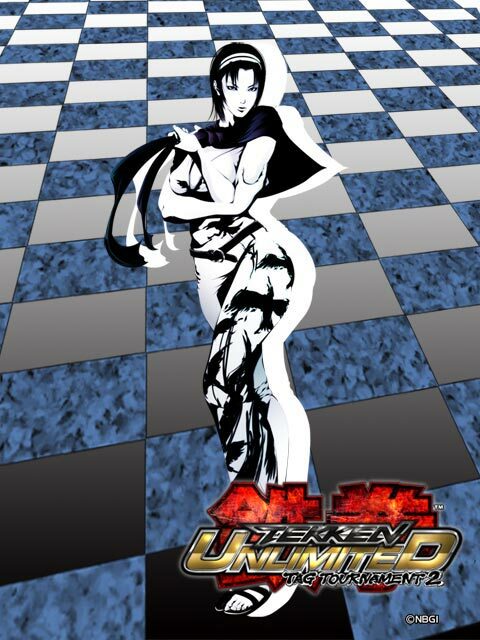 Jun was a fun character to use in Tekken 2 and a memorable fighting game character overall.